The team are back in the UK and they reflect on this incredible trip, the hunting equipment they used and how it performed. Before the team boarded their first flight, there was a lot of planning and organizing to undertake. They began to physically prepare themselves for the intense and extreme hunting environment. 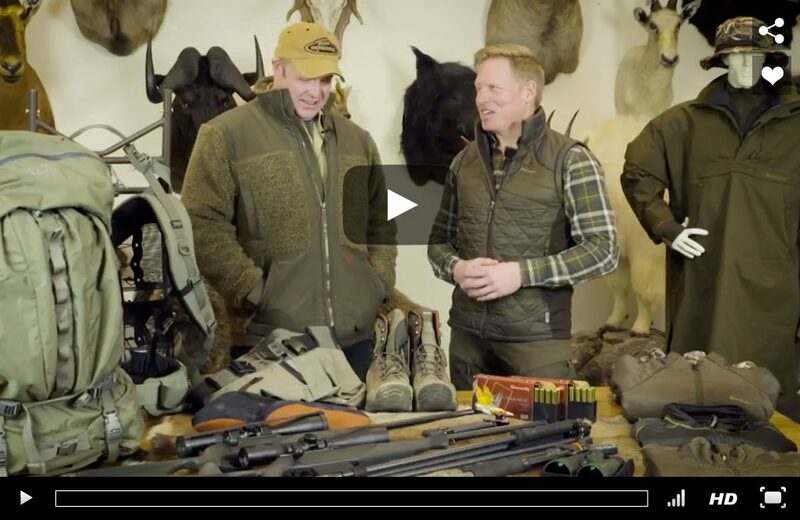 They walk us through all the hunting equipment they had chosen for their Alaskan adventure and how it performed throughout the challenging conditions on the mountain tops. From glorious views, challenging weather conditions and incredibly tough packing out trips, there were plenty of amazing things that happened during the entire adventure. The team want to share just a few of their top moments that will make this hunting trip one they will remember forever.